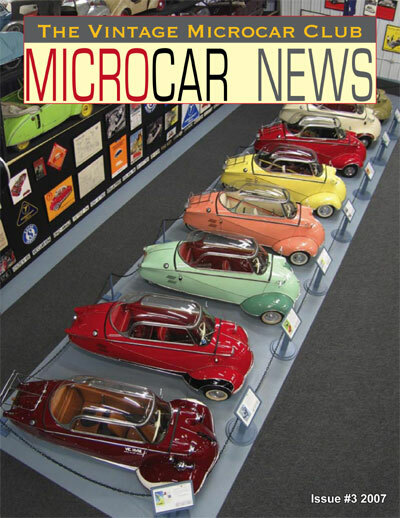 32 pages, All Color, All MICROCARS! eBay Watch - sales reports of a variety of Microcars on eBay. The Isetta Lady - Marilyn J. Felling "Back In The Driver's Seat"
Bubbling over a quarter of Century ago and today.